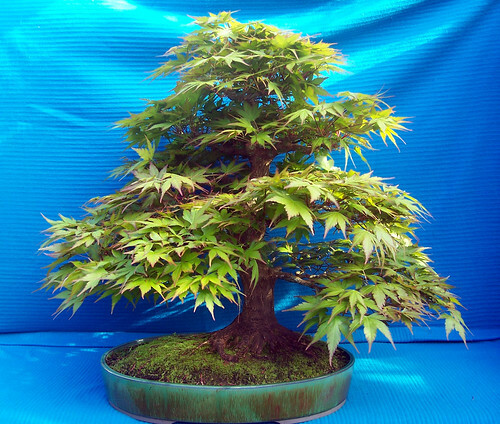 We are revisiting a maple that I posted here last month as it is now out in full leaf. When I shared this one from Roy C last month I had the impression that it was actually smaller than it actually is. These shots show the scale to better effect. What a beautiful tree.. 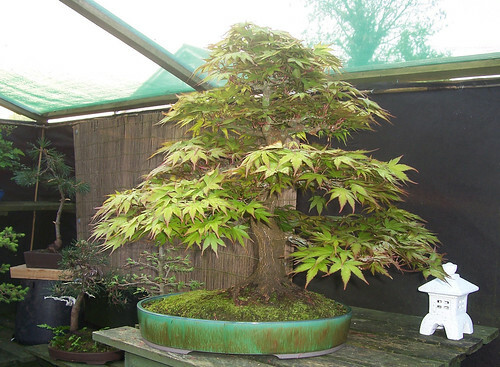 Indeed, the japanese maple bonsai is the greatest sight to behold among all other bonsai species.. I’m so excite to shape mine. 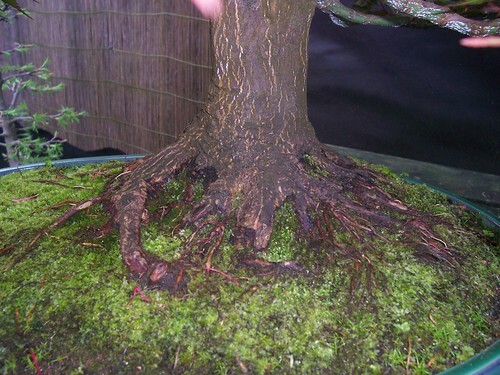 http://thejapanesemaplebonsai.com – I’ve also discovered more about japanesemaple bonsai on this site. Thanks Mandy, and thanks for the link too.